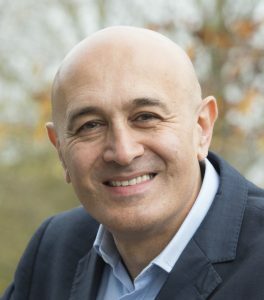 Professor Jim Al-Khalili is an Iraqi-born British academic, author and broadcaster based at the University of Surrey where he teaches and conducts theoretical research in quantum physics. He has written 11 books, between them translated into over twenty languages. 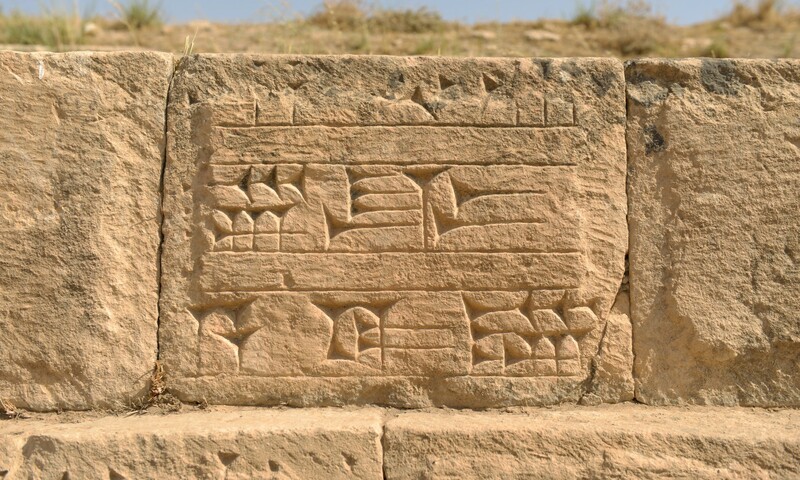 One of them, Pathfinders: The Golden Age of Arabic Science, was shortlisted for the Warwick Prize in 2013. He is a regular presenter of TV science documentaries, including the BBC series Science and Islam and the Bafta nominated Chemistry: A Volatile History. For the past seven years he has presented the award-winning weekly BBC Radio 4 programme, The Life Scientific. He is a recipient of the Royal Society Michael Faraday medal, the Institute of Physics Kelvin Medal and the inaugural Stephen Hawking Medal for Science Communication. He received an OBE in 2007 for ‘services to science’. You can find out more about our patron on his website (www.jimal-khalili.com) or follow his work on Twitter (@jimalkhalili).